Looking to quickly repair your windshield crack or chip or fully replace it in Maple? Look no further. Discount Auto Glass is the name Maple trusts for Windshield Repair, Windshield Replacement, Front Glass Replacement, Back Glass Replacement Mobile Service, Side Mirror Replacement, Sunroof Replacement, Sunroofs, Side View Mirrors, Interior Mirrors and more. Save time by taking advantage of our mobile same day auto glass repair or replacement. We work with lots of insurance companies so we can help with your insurance claims. 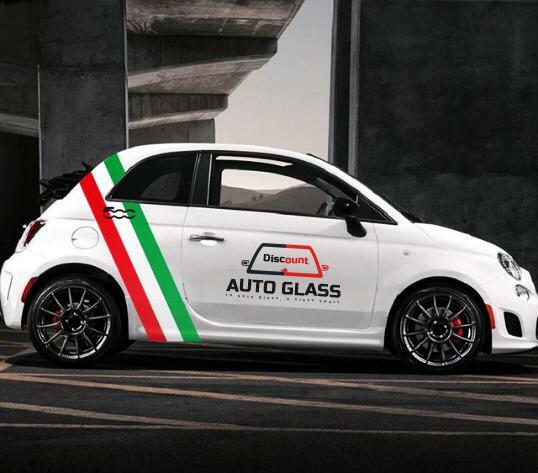 We not only help you choose the right, affordable auto glass for your car but also make sure that you are properly protected. As your trusted, experienced, personable auto glass specialists, we first focus on delivering the peace of mind that comes with a solid insurance program. At Discount Auto Glass, we have built our reputation on providing this personal service to all our clients. When it comes to going the extra mile for your Auto Glass needs if a windshield needs to be repaired or replaced, we are determined to win your trust and loyalty. You can experience the Discount Auto Glass Difference by contacting one of our experienced technicians.